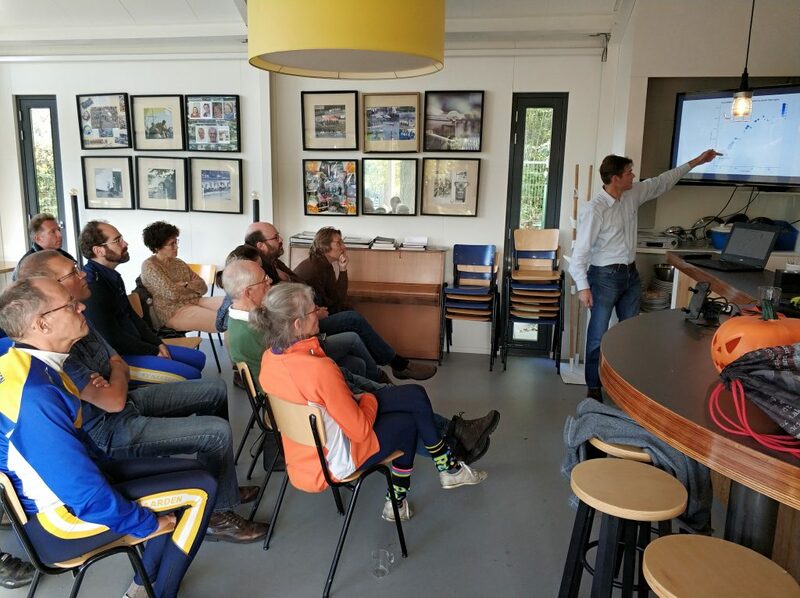 We had a great Rowing Data workshop at the RV Naarden club yesterday. The audience was just the right size to make this interactive and informative, and they asked many very good questions. 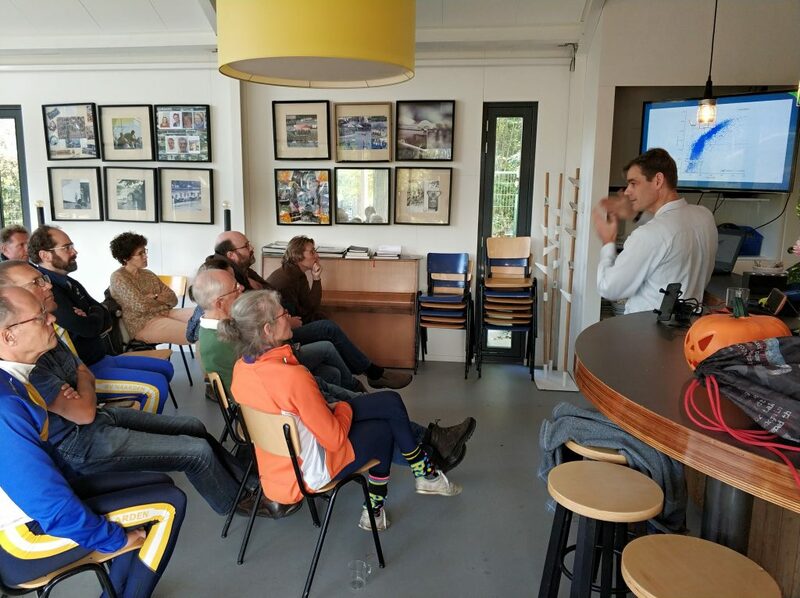 I started by presenting why it is important to capture rowing data on as many sessions as possible, erg and on the water. Then I showed some examples on how data can help you execute your training plan, win races, and analyze your technique. 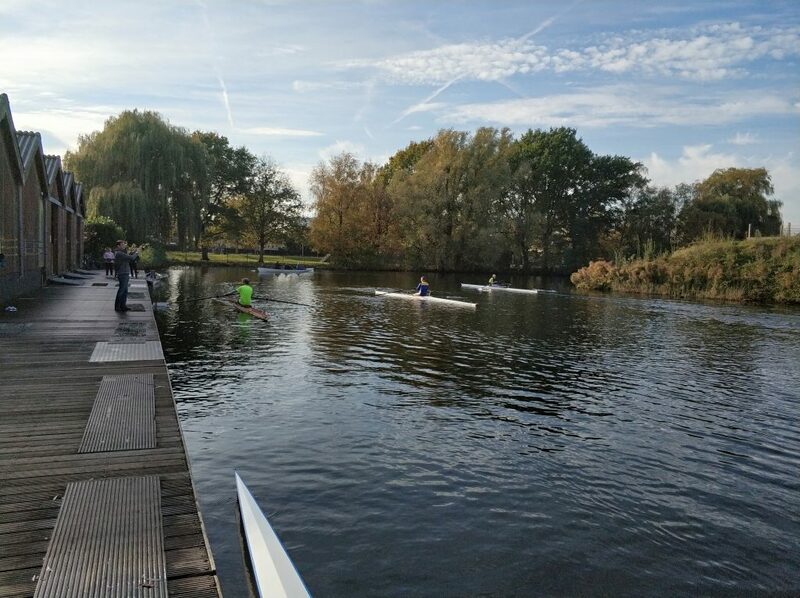 Finally, we all went outside and used two singles to test both the NK SpeedCoach GPS 2 and the Quiske RowP app with the pod on the scull. 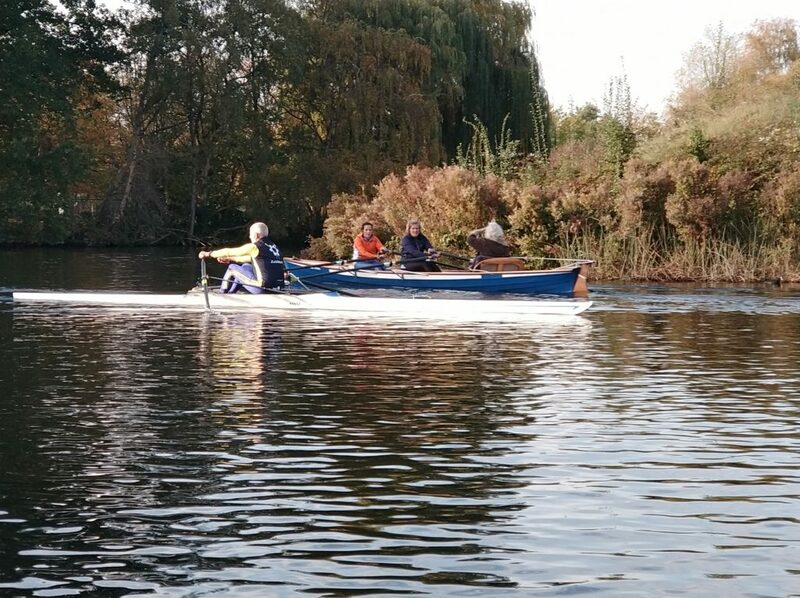 All willing workshop participants rowed a short distance with the Quiske system, while the SpeedCoach was happily recording the data of one of the singles. During the happy hour we had fun uploading the results to the Quiske and Rowsandall portal and analyzing the stroke profiles and workout log. 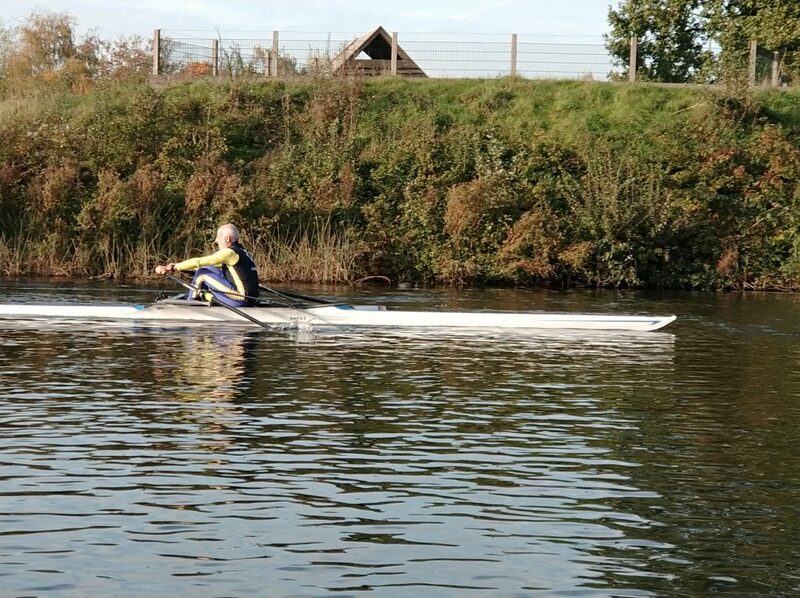 It’s amazing how different acceleration and blade path profiles can be between scullers. 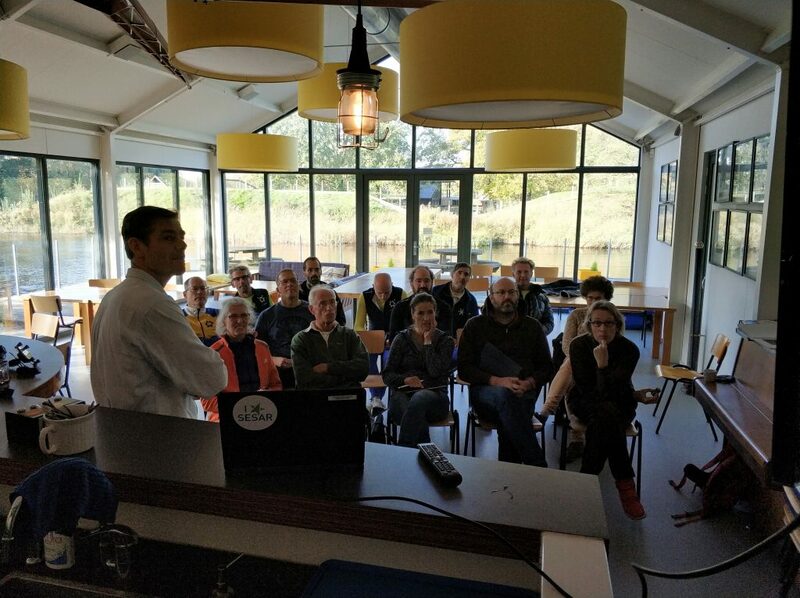 The bar revenue was donated to “KiKa“, a Dutch initiative to fund Child Cancer Research. Readers, follow us, surf to kikarow.nl and donate as well! 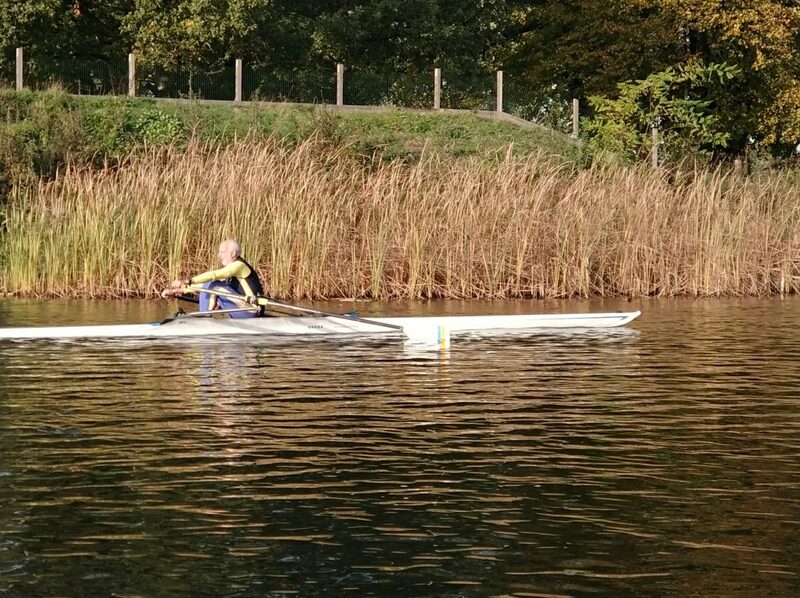 You can sponsor an individual rower/cancer patient or the research in general. 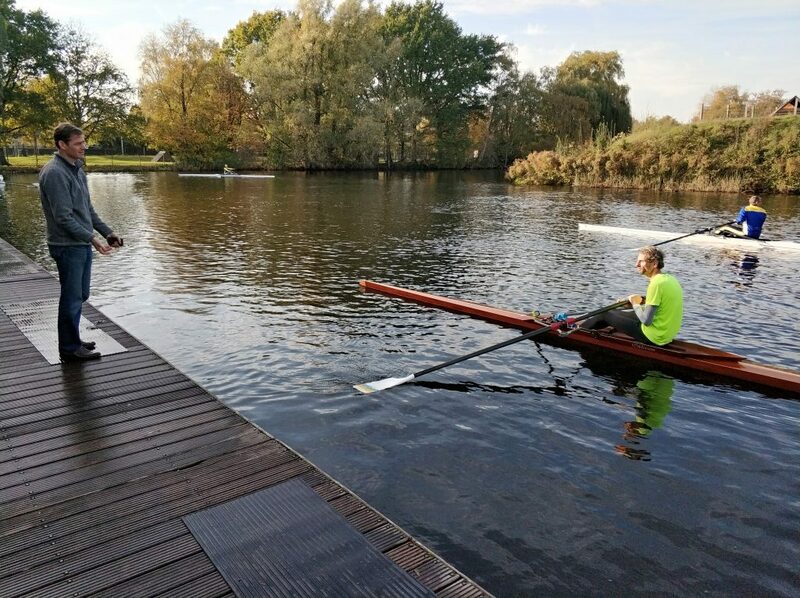 If you’re interested in inviting me to your club for a workshop about rowing with data, including a fun hands-on part, contact me at info@rowsandall.com to see what’s possible. We are able to present both in Europe and in the USA. 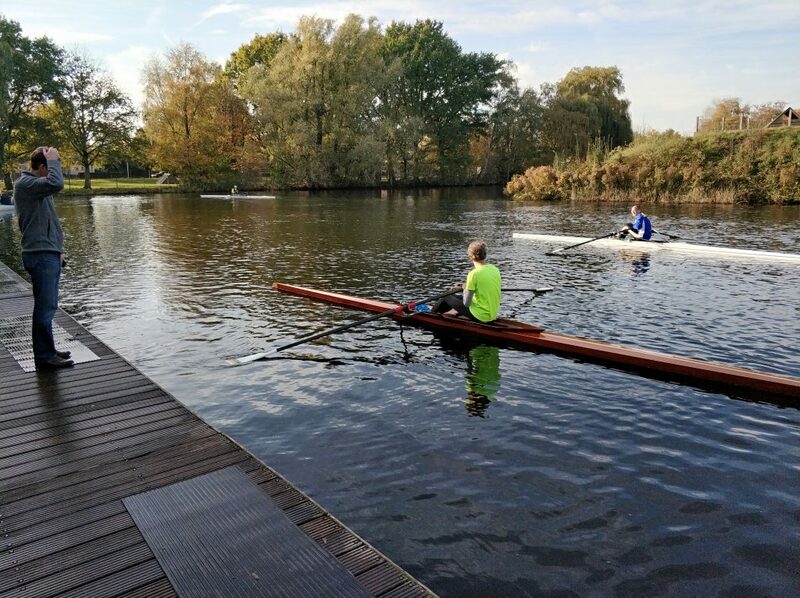 The best option of course is to take a full week of rowing, measuring rowing data and getting professional coaching at one of our two rowing camps. See https://pryglrowing.com for more info.